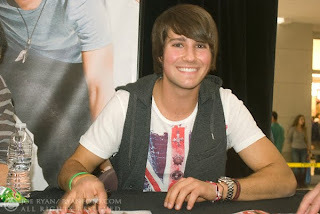 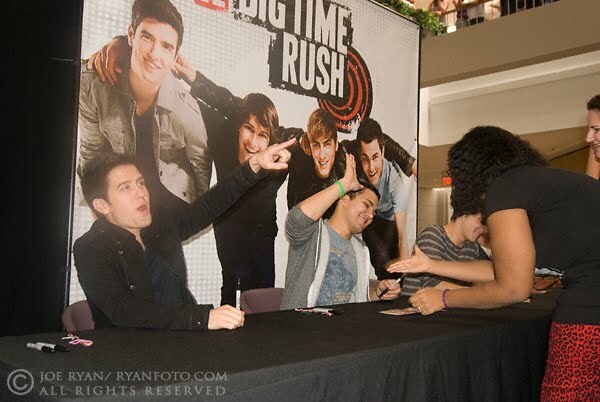 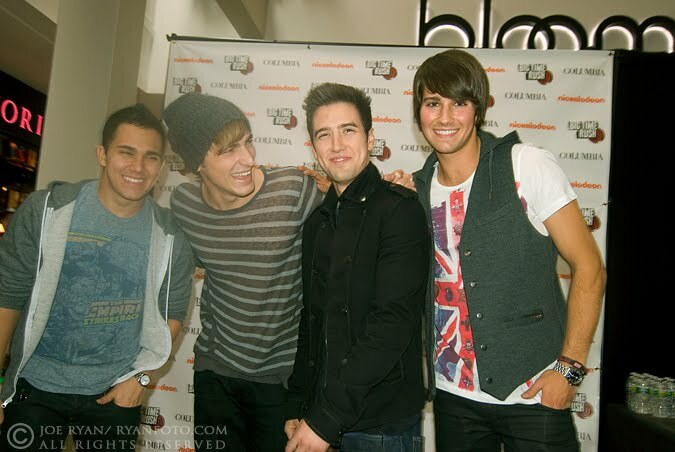 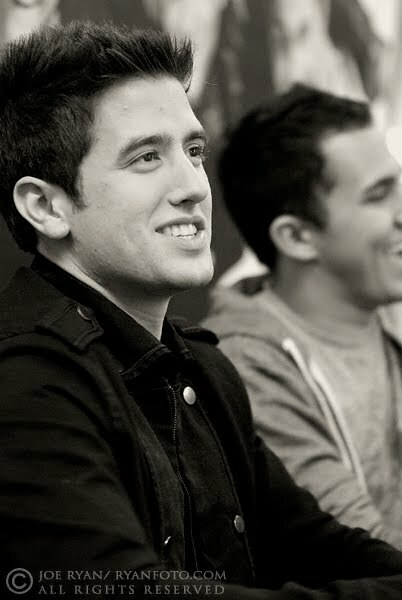 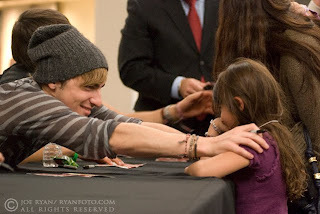 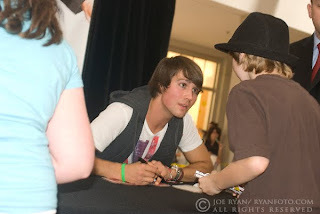 Stars of the band and Nickelodeon's mega-hit show, Big Time Rush, made a signing appearance at the Willowbrook Mall in Wayne, NJ on October 11, 2010. 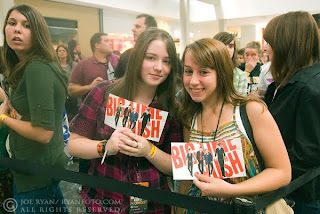 B.T.R., signed to Columbia/Nickelodeon Records, consists of original songs including the current hit “City Is Ours.” For their debut album, Big Time Rush teamed up with some of the top producers and writers today, such as Kevin Rudolf (Leona Lewis, Lil Wayne), Claude Kelly (Miley Cyrus, Britney Spears), S*A*M and Sluggo (Boys Like Girls, We The Kings, Gym Class Heroes) and OFM (Jay Sean). 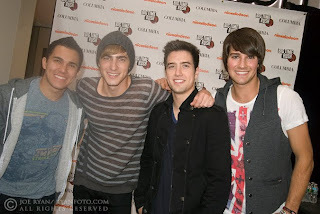 Since the launch of the show--the highest-rated and most-watched live-action series premiere with kids, tweens and total viewers (6.8 million) in the history of Nickelodeon--the members of Big Time Rush have ridden a wave of success. See link on bottom for showtimes on Nic tv.